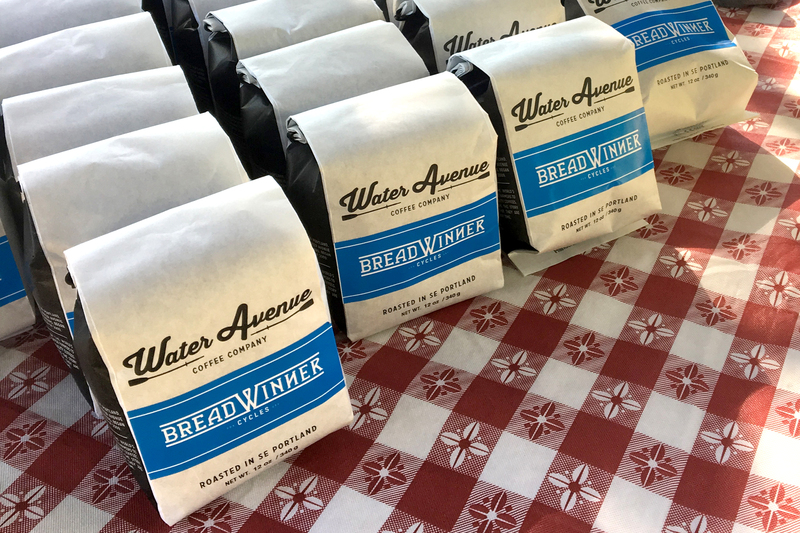 The Breadwinner blend is rich, full bodied, and wonderfully balanced. 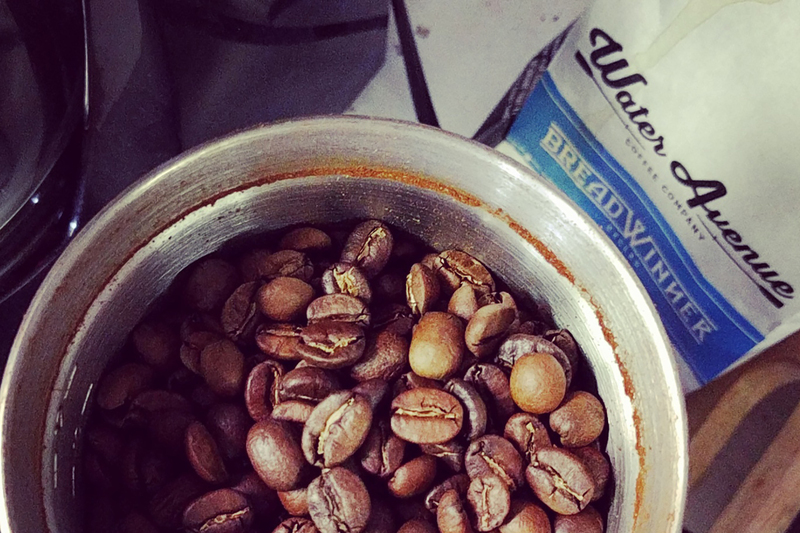 Farm Direct Coffees from Water Avenue’s coffee producing partners in central and south America come together for a cup full of the flavors of hazelnut, milk chocolate, and a hint of navel orange. Ideal for brewing as drip or french press. 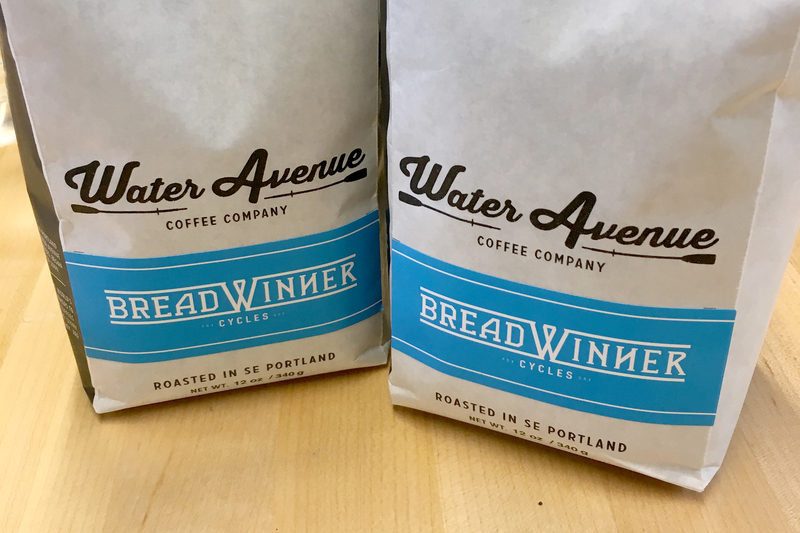 We picked the Breadwinner Blend based on our values that we build into every custom bicycle. We value a bike that is well made and can be used daily and the Breadwinner Blend is versatile whether you’re starting out for a ride or making the perfect cup of afternoon brew at the campsite. 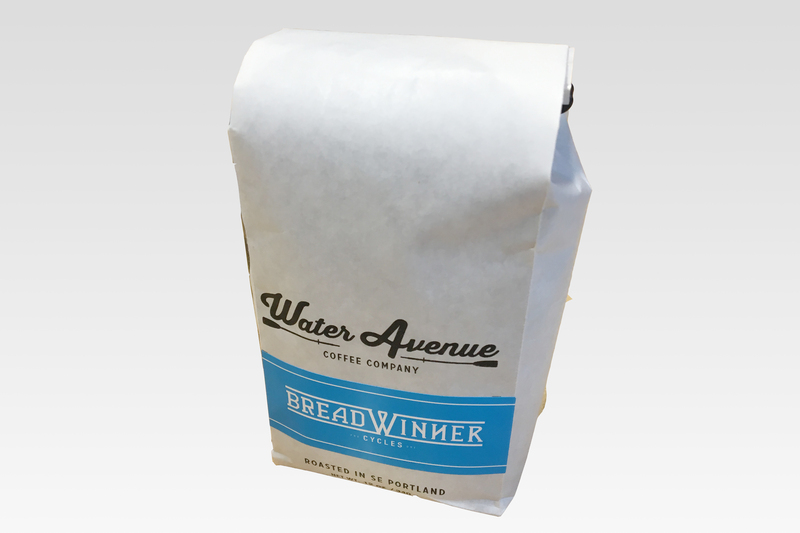 This is our go to coffee we drink in the shop and what we serve at the Breadwinner Cycles Cafe and comes in a 12 oz bag.